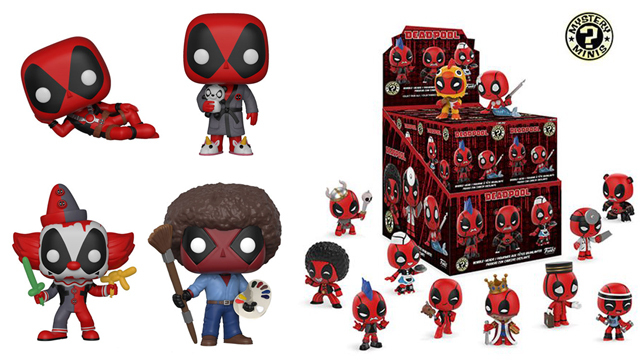 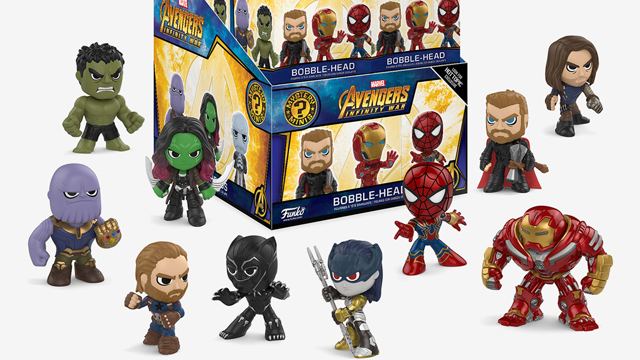 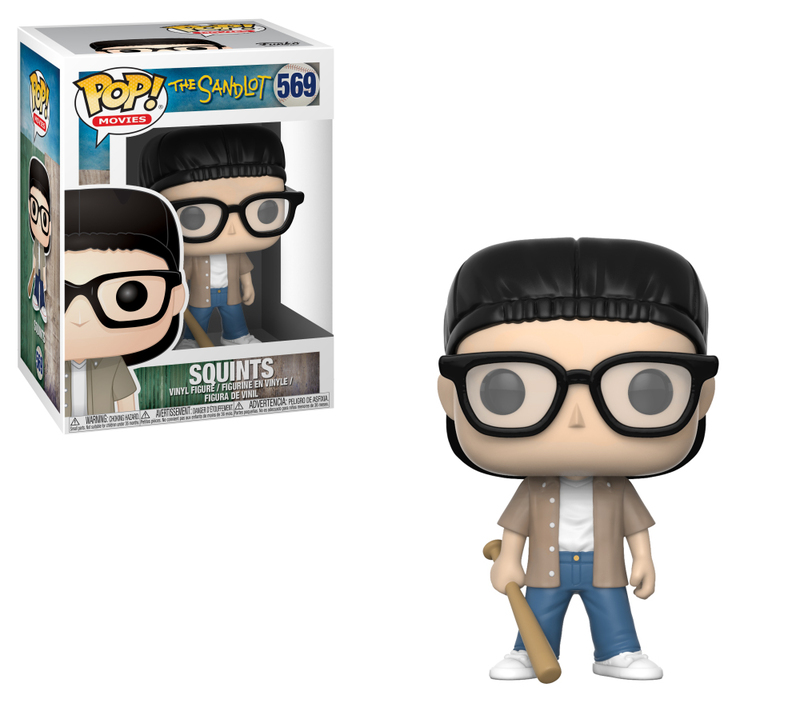 Funko continues to diversify its Pop! 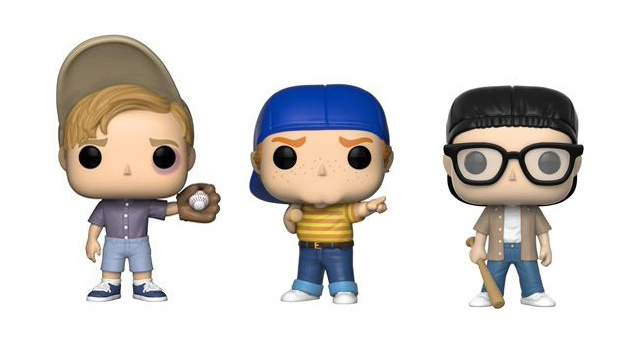 Figure line with Vinyl Figures from the cult classic comedy, The Sandlot. 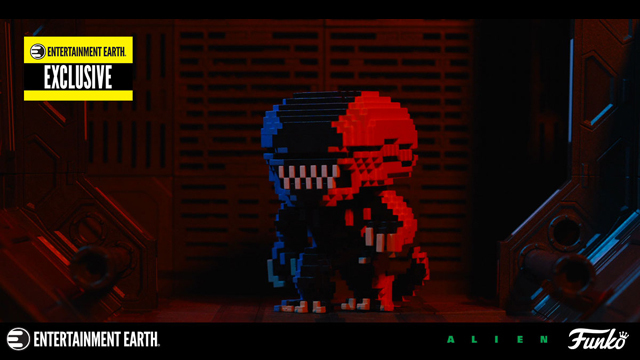 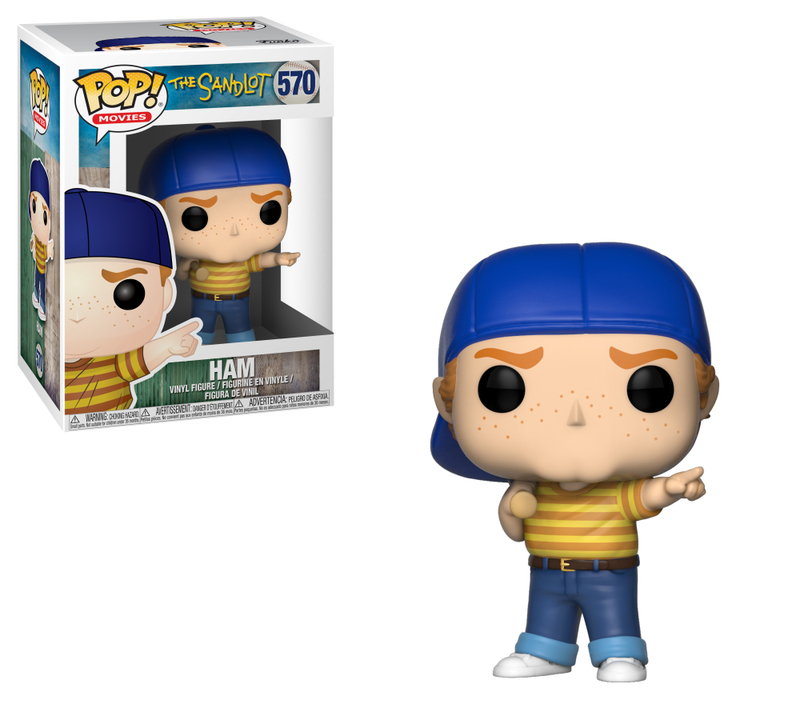 The main characters are currently available for pre-order on Entertainment Earth. 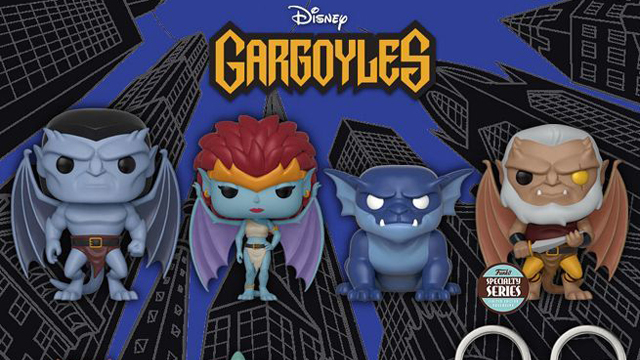 There will also be a “The Beast” Pop! 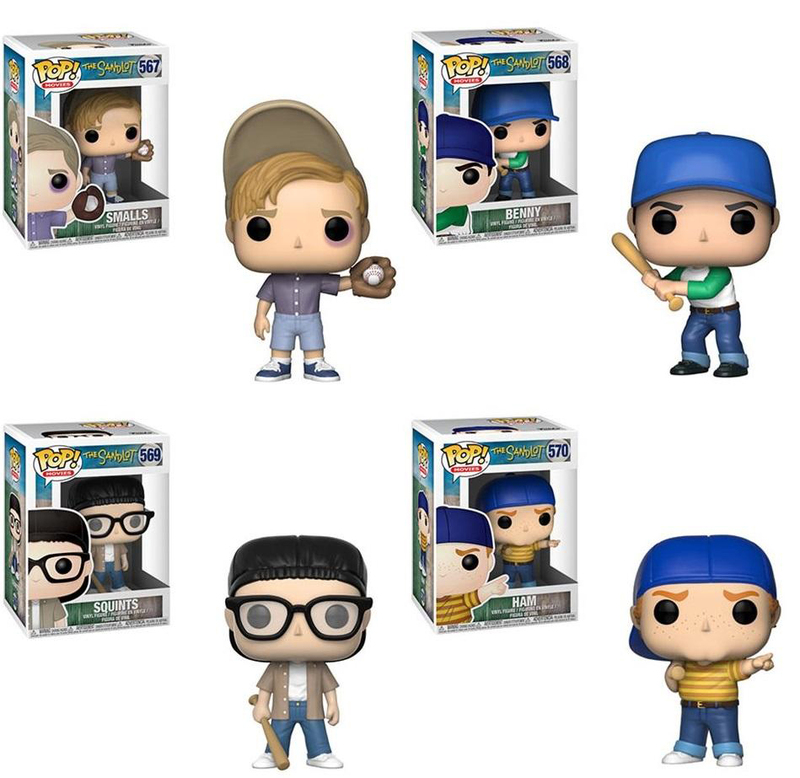 Exclusive to GameStop and a 2-pack of Squints and Wendy Peffercorn that can only be found at Target. 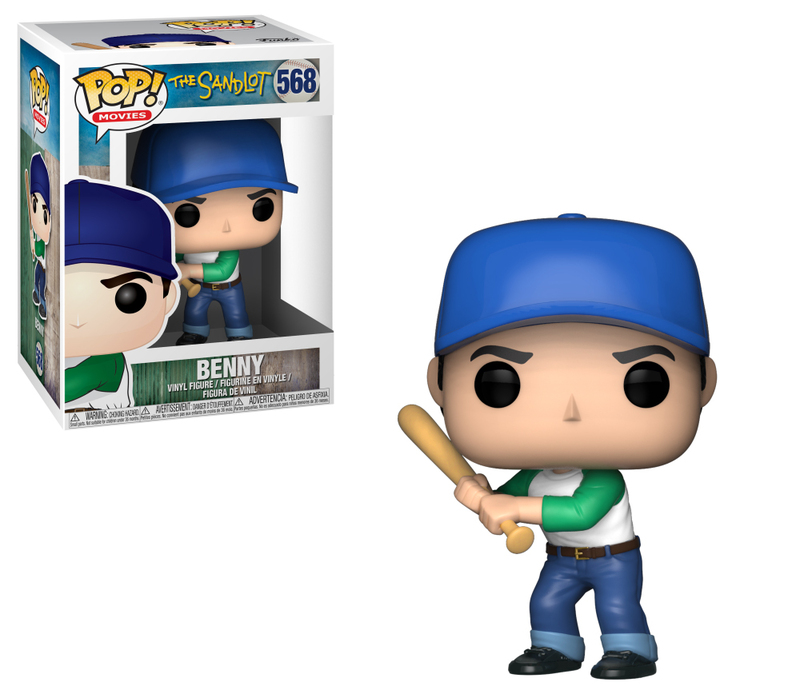 The Sandlot Pop! 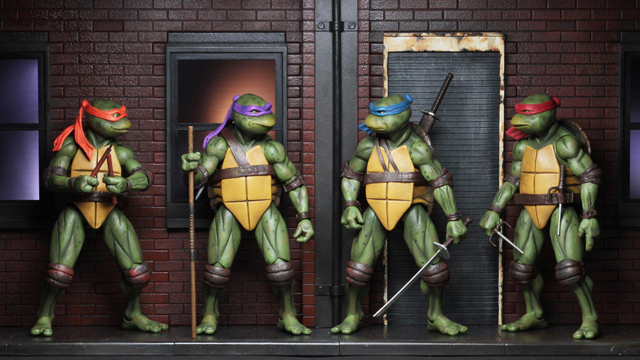 Figures start shipping in July. 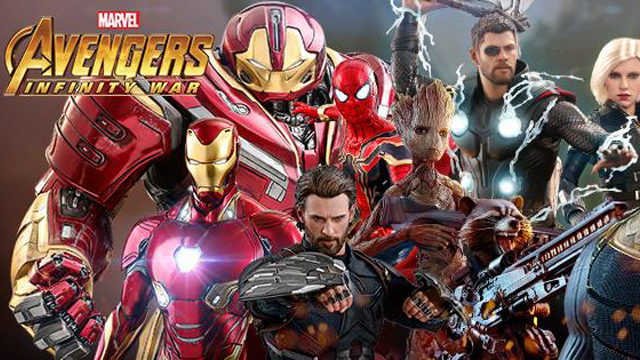 You can pre-order the figures at Entertainment Earth. 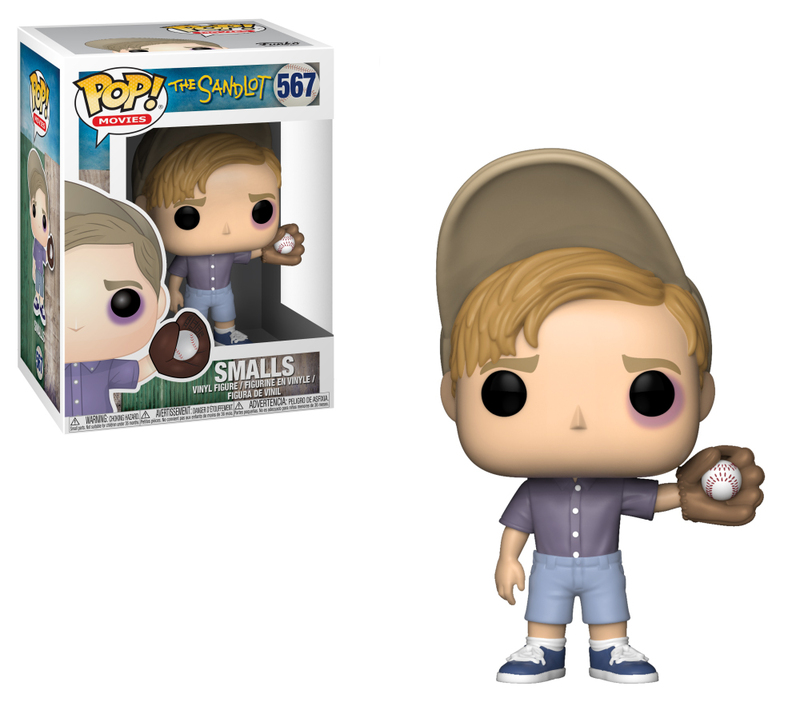 Collect the new kid in town Scotty Smalls, “Benny the Jet”,Squints, and Ham – who is shown pointing to the fences!